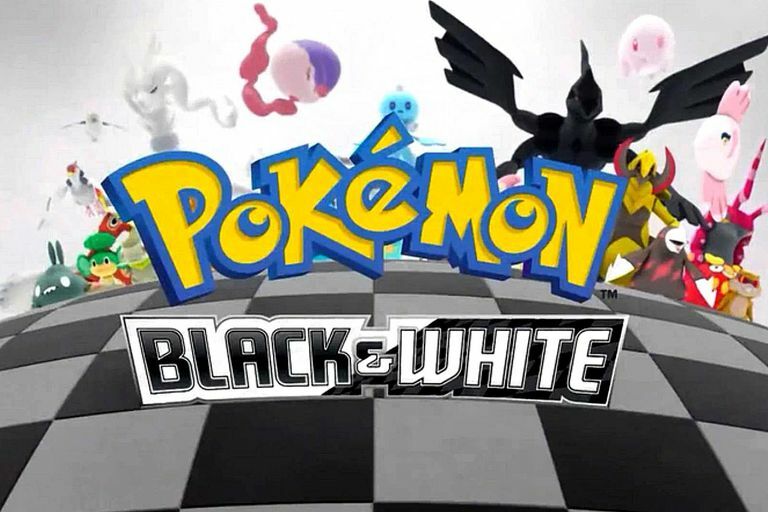 Episode guide for the fourteenth season of Pokemon, Pokemon Black and White. The fourteenth season of the Pokemon anime (Japanese cartoon series), Pokemon Black and White is the first season set within the Unova region and focuses on Ash, Pikachu, Iris and Cilan. It continues on from the previous season, Pokemon Diamond and Pearl Sinnoh League Victors and leads into the following season, Pokemon Black and White Rival Destinies. Episode 1: In the Shadow of Zekrom! Episode 2: Enter Iris and Axew! Episode 4: The Battle Club and Tepig's Choice! Episode 7: Snivy Plays Hard to Catch! Episode 8: Saving Darmanitan from the Bell! Episode 9: The Bloom Is on Axew! Episode 26: Scare at the Litwick Mansion! Episode 32: Facing Fear with Eyes Wide Open! Episode 33: Iris and Excadrill Against the Dragon Buster! Episode 34: Gotta Catch a Roggenrola! 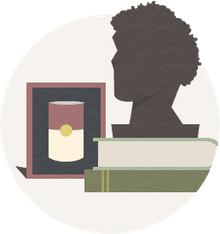 Episode 35: Where Did You Go, Audino? Episode 36: Archeops in the Modern World! Episode 37: A Fishing Connoisseur in a Fishy Competition! Episode 38: Movie Time! Zorua in 'The Legend of the Pokémon Knight'! Episode 39: Reunion Battles in Nimbasa! Episode 40: Cilan Versus Trip, Ash Versus Georgia!! Episode 41: The Club Battle Hearts of Fury: Emolga Versus Sawk! Episode 42: The Club Battle Finale: A Heroes Outcome! Episode 43: Meowth's Scrafty Tactics! Episode 44: Purrloin: Sweet or Sneaky? Episode 45: Beheeyem, Duosion, and the Dream Thief! Episode 46: The Beartic Mountain Feud! Episode 47: Crisis from the Underground Up! Episode 48: Battle for the Underground! Dawn’s New Journey! / Pewter City Gym – The Greatest Danger! : These two episodes pick up with Dawn and Brock in their respective regions and show how both are doing in their new roles. No real reason has been given for not releasing these episodes in English though it could be due to the fact that they might confuse viewers who were expecting to watch an episode of Pokemon Black and White. Both of these episodes used the opening and closing credits from the previous season. Team Rocket vs. Team Plasma! (Part 1) / Team Rocket vs. Team Plasma! (Part 2): These two episodes were unaired in Japan due to the Fukushima earthquake and nuclear disaster and remain unaired to this day even outside Japan despite featuring the introduction of a major city and the villainous Team Plasma. …Episode I would watch Episode 1: In the Shadow of Zekrom!. Not only is it a great introduction to the new region, Pokemon and characters (all sporting complete redesigns from this episode onwards!) but it’s one of the best animated episodes of the series and really takes the show in a bold new direction. There’s also some great music and a dramatic appearance by one of the Unova regions most powerful Legendary Pokemon, Zekrom. The official North American website offers a wide selection of episodes to watch for free from all the story arcs as does Hulu. The anime also airs very frequently on free to air TV in most countries around the world in addition to the cable channel, Cartoon Network.